The next two years will be really important for Samsung , not only for the production of curved and flexible displays. Samsung Analyst Day is being held in Korea these days and during the event, Samsung has unveiled some details referring their next big steps in the mobile market. The company plans to make smartphone and tablet displays with 4K resolution , ie 3840 x 2160 pixels. The Korean company has also announced the of the devices with AMOLED display with resolution of 2560 x 1440 pixels and with 560 PPI.Apart from the displays, the company also intends to produce the custom ARM processor that will be implemented in 64-bit architecture. 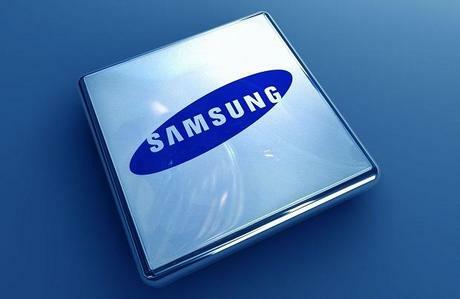 Nevertheless, the production of the LTE Samsung devices will continue to use the SoC Qualcomm to 64 bits, which means that there will always be present at least two variants of each device. In short, Samsung already knows how to attack the market of smartphones and tablets in the coming years. It remains to wait and see whether their plans will be realized by the end of 2015.